Apparently enjoying their play at Turin Italy, these Siamese twins are scheduled for surgery to separate them in the near future. 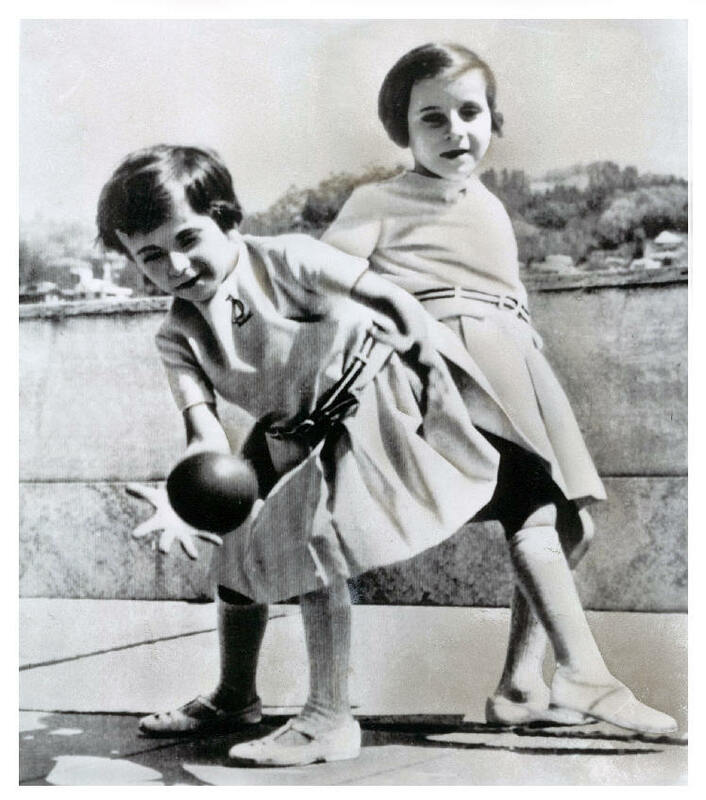 They are Maria Giuseppina (left) and Maria Santina Foglia. The surgery will be undertaken by doctors at the Turin university Pediatric Clinic.